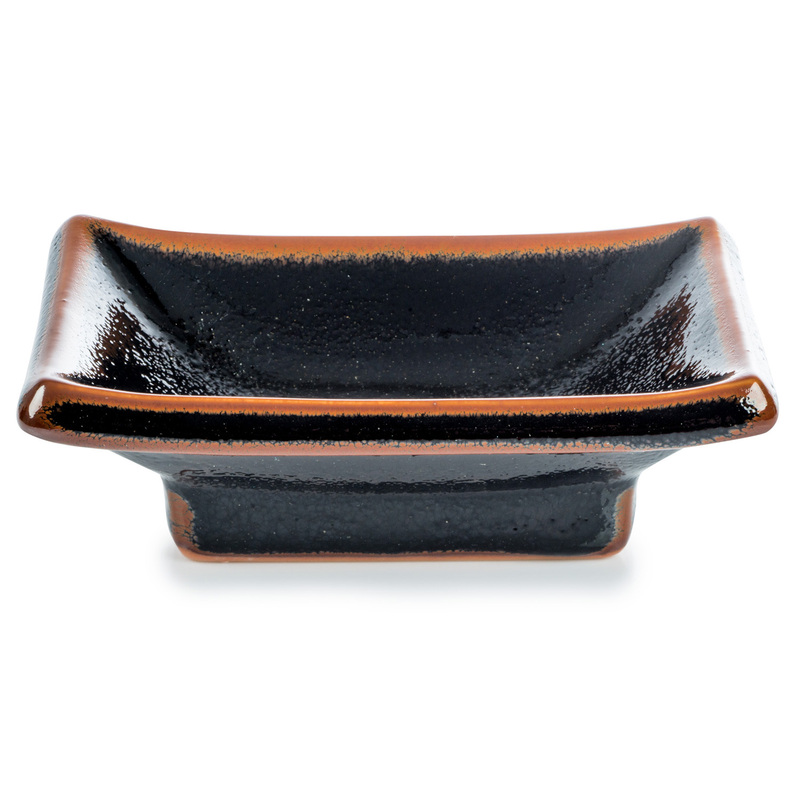 Perfect for sauces and pickles, the Tenmoku Black Japanese Sauce Dish is a stylish ceramic Japanese dish with a rich shiny black speckled textured glaze and brown feathered edging. 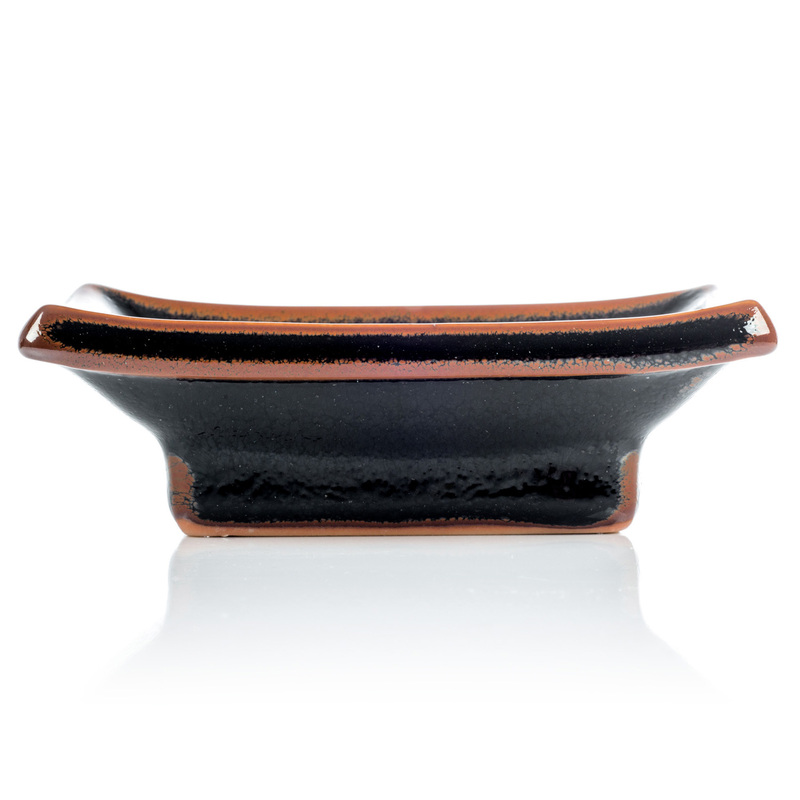 This very classy traditional Japanese sauce dish is ideal for all kinds of sauces and dips but perfect for the soy sauce to accompany your sushi! 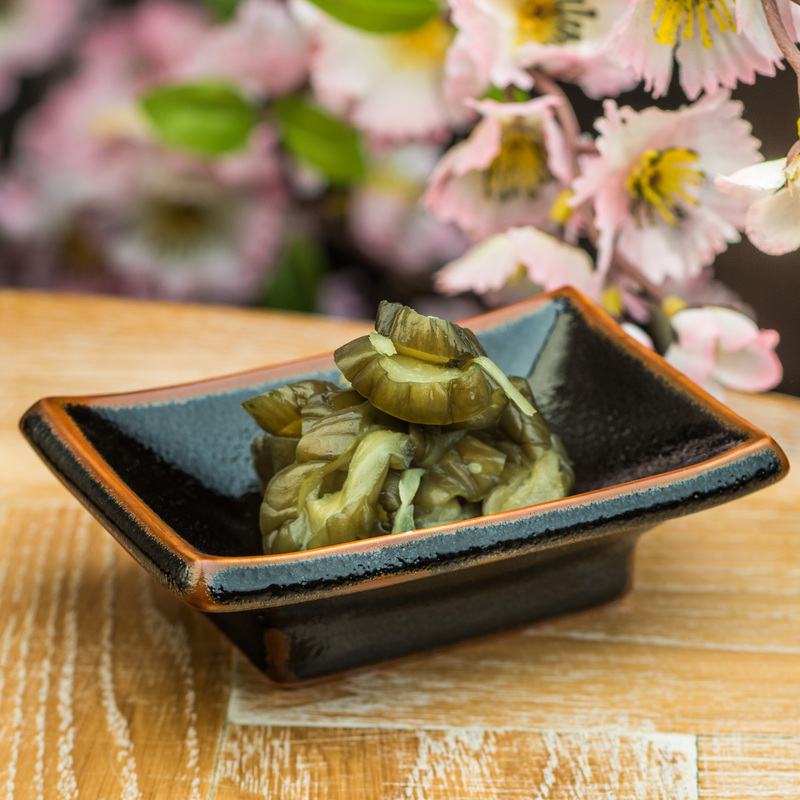 Exclusive to The Japanese Shop and made in Japan the Tenmoku Black Japanese Sauce Dish is very strong, safe to use in a dishwasher or microwave and ideal tableware for Japanese restaurants as well as at home! Order your Tenmoku Black Japanese Sauce Dishes online today and have them gift wrapped free of charge, or visit our showroom for this and more authentic Japanese sauce dishes! 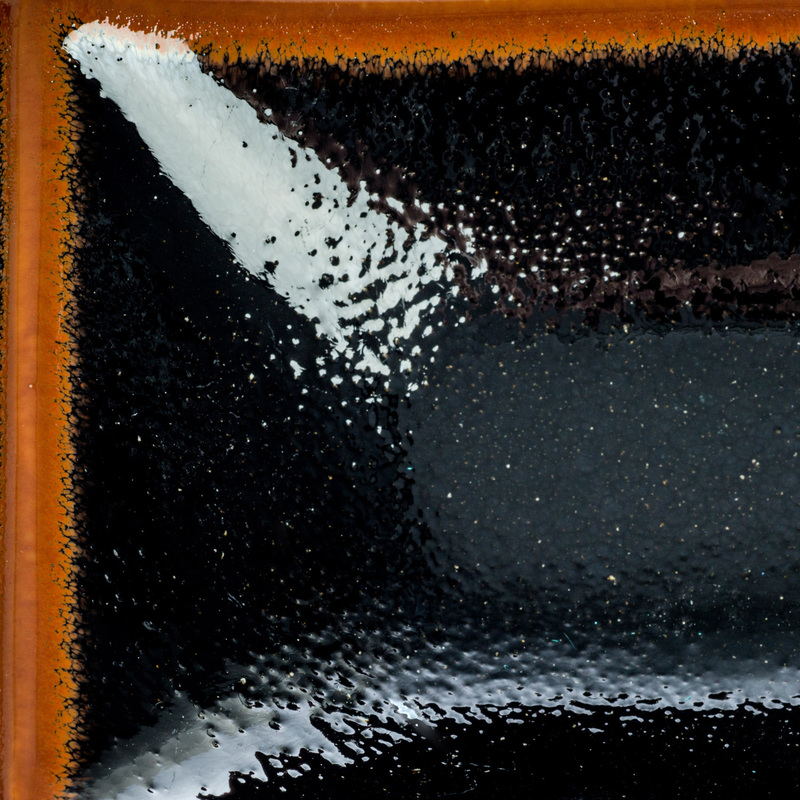 Happy to say that my order (Tenmoku Black Japanese Sauce Dish) arrived today. Careful packing and swift delivery greatly appreciated. I will likely return for more! Many thanks.